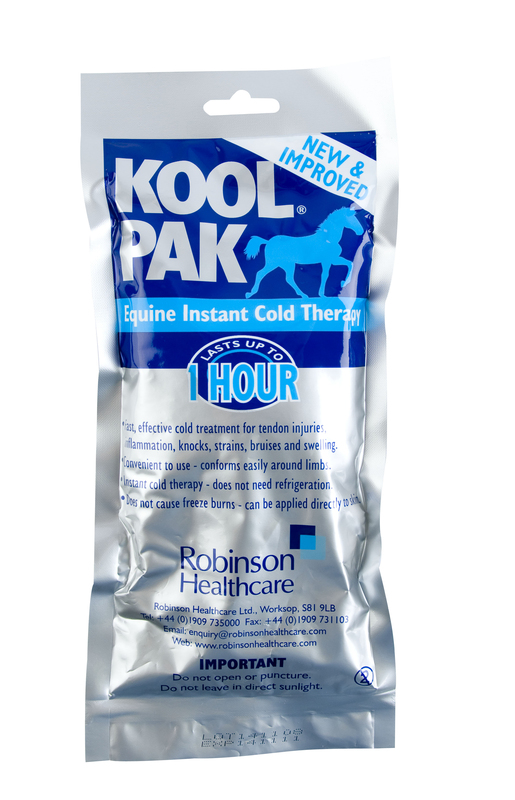 Providing immediate relief, the Robinson Kool Pak is a favourite in the equine industry. Easy and instant, the cold therapy requires no refrigeration and rapidly deals with overheating and overexertion after exercise or competition. Below are some recent questions we've received regarding Robinson Kool Pak, including answers from our team. I can confirm the Kool Paks are not re-usable.